Transportation by premium luxury cars and minibuses from Prague to Nurnberg and return. Flat rates, door to door transfers, comfortable, non smoking, air conditioned cars and minivans. Drivers speak English and drive with care and ease. Above standard insurance, fully licensed drivers and vehicles. Reputable & reliable car services. Vito is available both directions from Prague to Nurnberg as well as from Nurnberg to Prague. 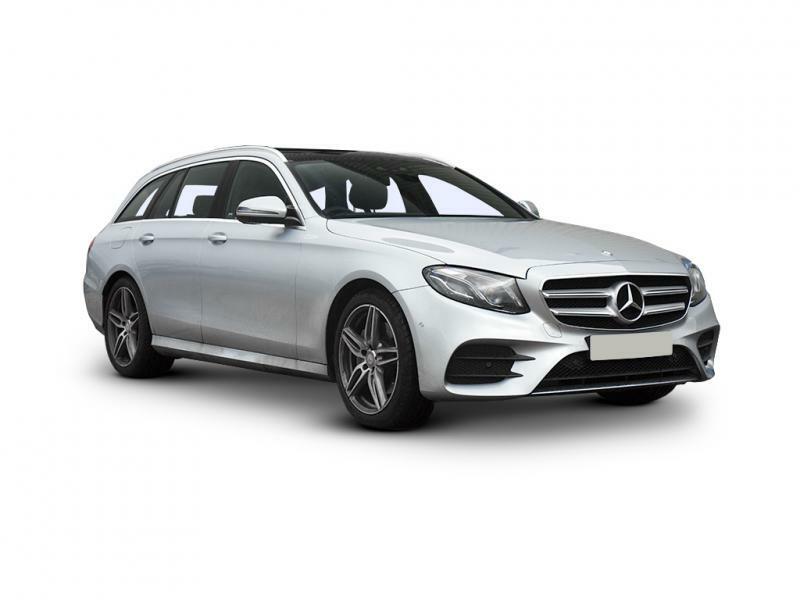 E class is available both directions from Prague to Nurnberg as well as from Nurnberg to Prague. 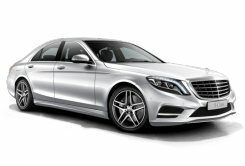 S class is available both directions from Prague to Nurnberg as well as from Nurnberg to Prague. 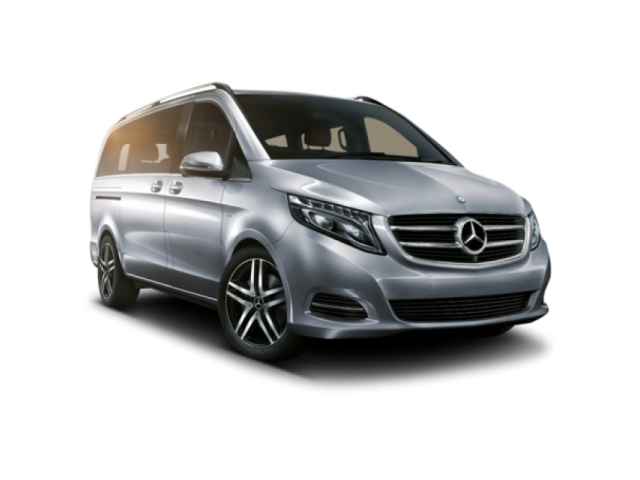 Viano is available both directions from Prague to Nurnberg as well as from Nurnberg to Prague. In 2015 Viking docks are located in Erlangen. Even though the river cruise is designed to end in Nuremberg, the final dock is actually located a bit further. If you are looking for transfer from Erlangen, please book at http://erlangen.taxi-transfers.cz. Thank you for understanding. UPDATE 2017 - the docks in Nuremberg were reconstructed and are now open again. Most of the ships dock in Nuremberg, exceptionally sometimes the docking location is in Erlangen. Please check with the cruise company in case you are not certain. The Nuremberg docks location is EUROPAKAI, the Erlangen docks are located near street AM HAFEN. Nuremberg aka Nurnberg is the top transportation destination. We provide transfers between the Prague airport, Nurnberg airport, Prague hotels, Nurnberg hotels and mainly the Nuremberg docks in Haffenstrasse. The most pick ups are done from the Viking, Scenic cruises and the AMA Waterways river cruises. Nurnberg is quite close to Prague, the journey does not take longer than 3 hours and the road is pretty straight highway. In Germany there are mostly no speed limits. We of course drive at ease. Passengers can relax and enjoy the comfortable drive between Prague and Nurnberg. There are couple of optional stops and sidetrips on the way to Nurnberg. The most often visited is Flossenburg (concentration camp) and Plzen (Pilsner Urquell Brewery - the beer factory). However there are other venues worth stopping. Near Prague it is Nizbor, where you can visit the glass factory and small village Karlstejn, where you can see the most famous Karlstejn castle. Karlstejn used to be a prison, bastion against attacks from the west and also it kept the Crown jewels. Now it is one of the most visited sights in the Czech Republic. Further on the way to Pilsen is Zbiroh chateau. Famous wedding venue which offers tours as well as good dining and accommodation. Transportation between Prague and Nuremberg is also available by public buses and trains. There are two direct trains between Prague and Nuremberg. The 1st class tickets cost 76 Euro, 2nd class ticket costs 50 Euro. The travel takes almost 5 hours, which is almost double the travel time by a taxi, not mentioning that one still needs another transportation from the train station to the hotel and of course from the hotel to the train station initially. The bus tickets are available from about 30 Euro to 50 Euro per person and there are over 6 direct buses between Prague and Nurnberg. The bus trip is considerably quicker than train, it only takes about 3 hours and 20 minutes. The private transportation is cheaper than train for four and more passengers. Private transfers are cheaper than public bus between Nurnberg and Prague for 7 - 8 passengers. If you count with the cost of a taxi from the hotel to the bus stop and from the bus station to the hotel, cost effectiveness of the private transportation is a lot better than what it seems. 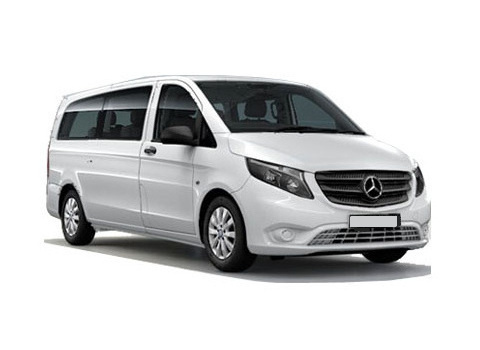 We provide very reasonable rates for minibus Nurnberg transportation as well as car transfers. We are able to tailor made any transportation from Prague to Nurnberg and include other stops e.g. Amberg. Just let us know by email or the request form.